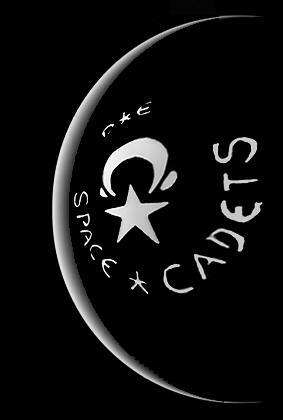 In 1994 the project "Spacecadets" was founded by maatadore. A short time later Camoz has joined the crew. In the time to come they spread the vibe of ambient and electronic sound in many places you will find in the Datalinks. In 1999 both decided to take a break from their project and built up a new formation called operation mindfuck. It was a platform for different styles and artists. After a while it developed to an audiovisuell adventure when other artist like Anthrax has joined the crew. The Sound started with a mixture of Jungle & Breakbeat and slid more and more to IDM & Electronica. Between 2002 and 2004 all of them went their own different ways and find themselves together again in 2005. Based on the development of each of them the sound represents different sectors of the electronic universe. Be invited!